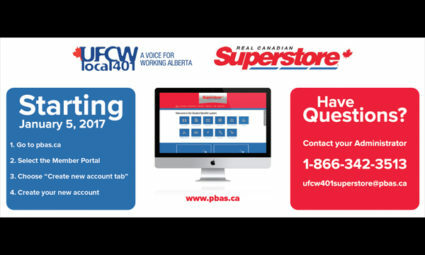 Part-time Superstore Benefits Now Accessible Online! Attn: part-time Superstore members! You now have a slick new way to access your part-time benefit plan. Want to find out what you’re entitled to? You can find out online. Want to submit a claim? You can do that online too. Want to view your claims history? Find out online. Need to add a dependent? You guessed it, you can do that and more online in just seconds. Simply go to pbas.ca to get started! 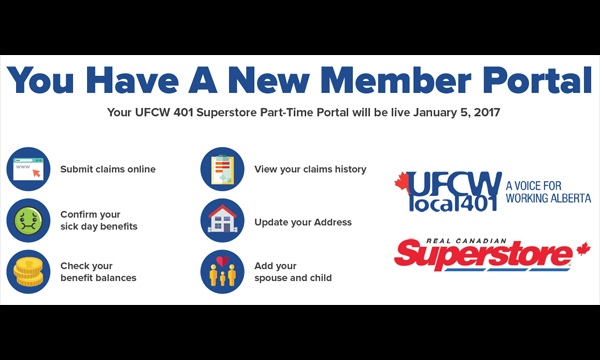 RCSS Part-time Benefits Portal - Check out what you can do!